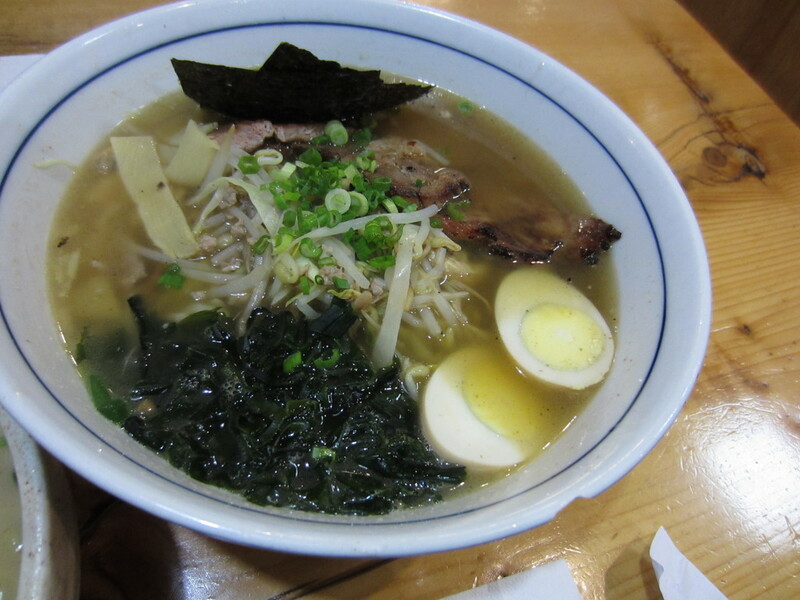 I recently heard of Kenzo Japanese Noodle House via Meta Knight’s brother. 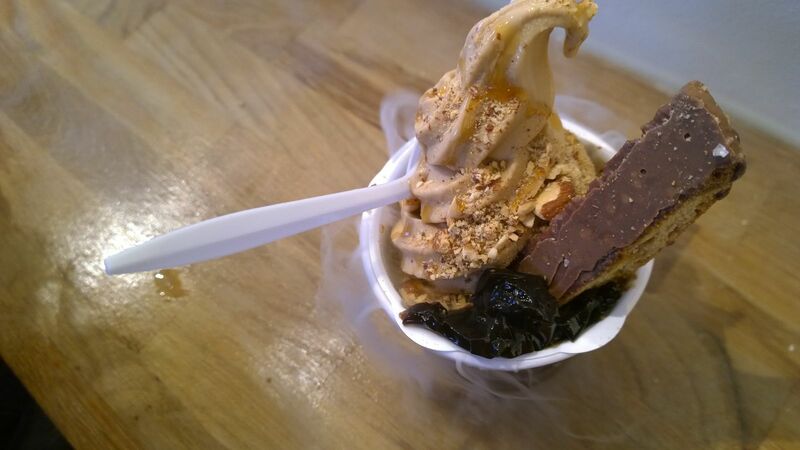 Kenzo is a mom and pop shop specializing in Korean inspired ramen dishes and it seemed like an interesting idea as I haven’t come across too many of these in the Vancouver area. 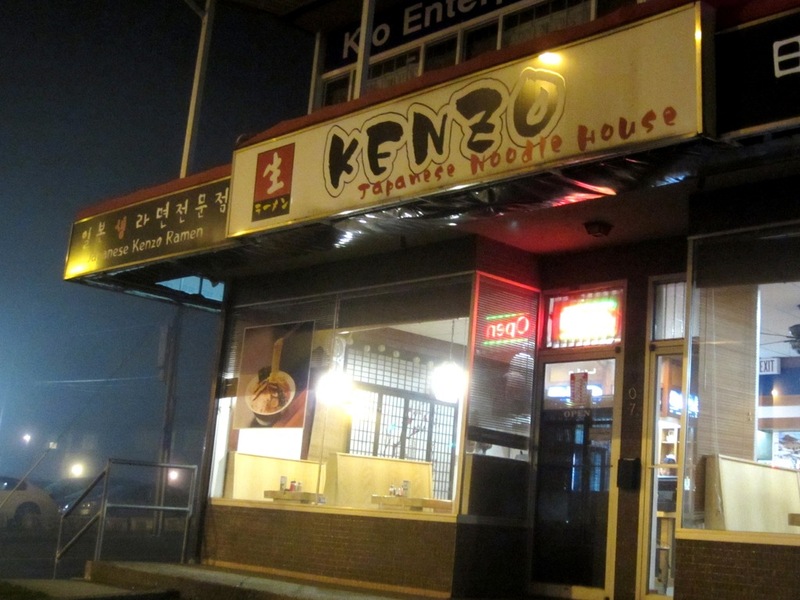 Kenzo is located in South Burnaby. They are located across from ‘Wings’ if that gives you a better reference point. 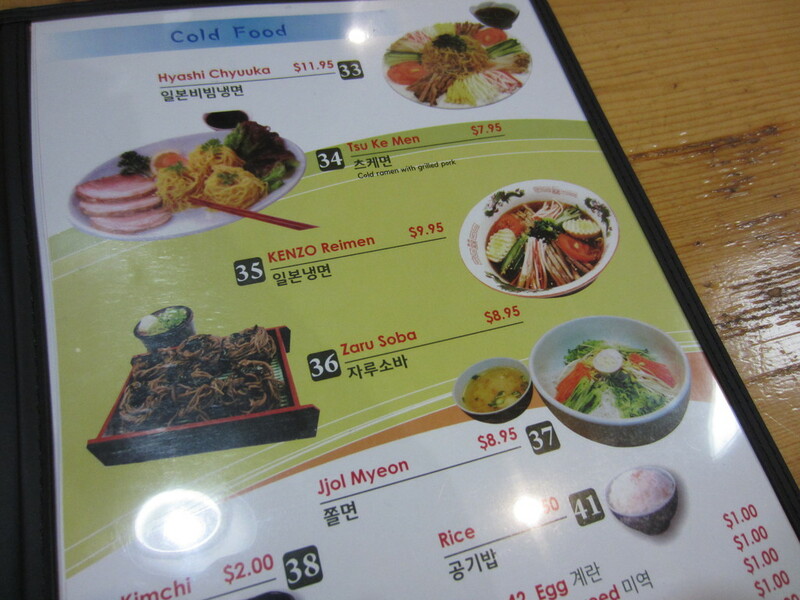 Meta Knight noticed the ramen titled “King of the Kings” and knew instantly that he had to get it. 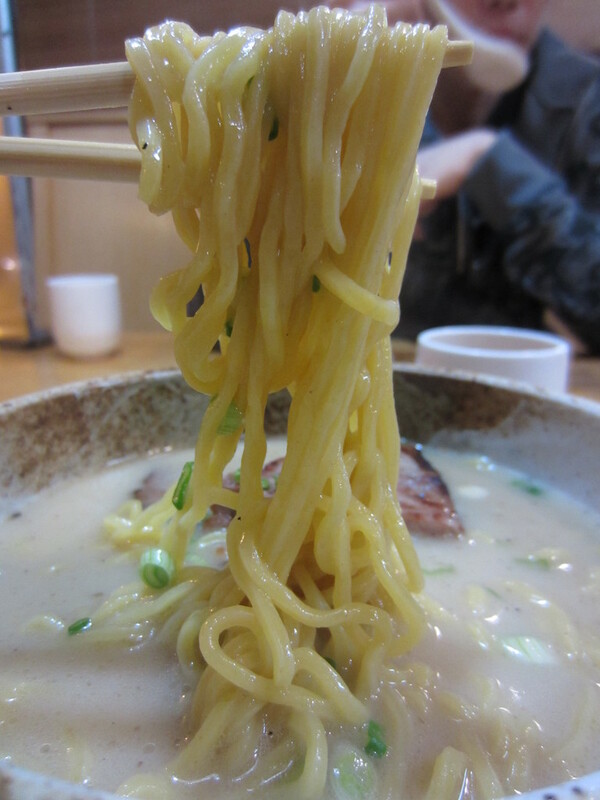 They also have a nice variety of cold ramen dishes too such as soba noodles and Tsukemen which would be great during summer time. I opted for the Don Ko Chi (~$10.75) which should actually just be called ‘Tonkotsu’ because their method of preparing the broth is the same. 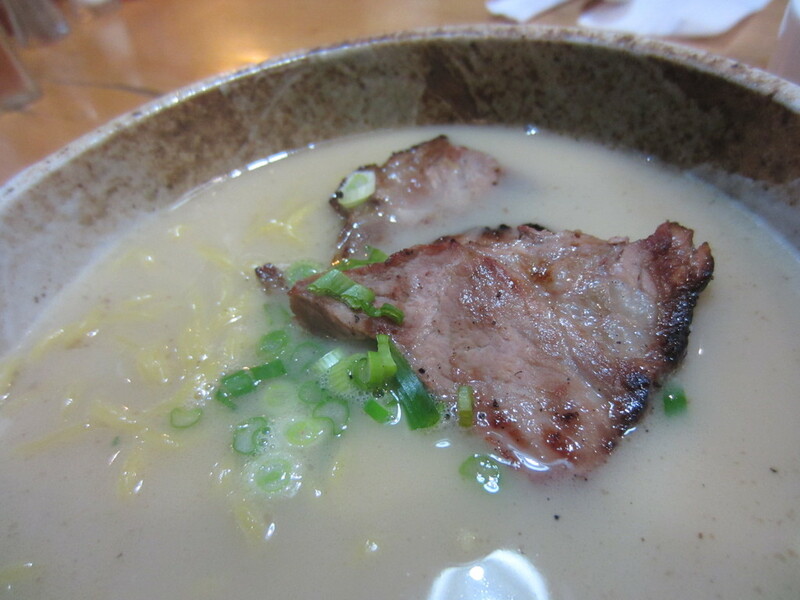 Essentially, they simmer pork bones, meat, and marrow for an extended period of time until all the calcium is extracted and the broth results in a white milky colour with rich pork flavour. I would have preferred more green onions just to add more colour and flavour to an otherwise plain looking bowl of ramen. 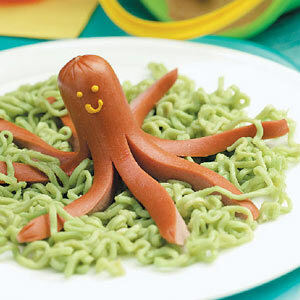 I really enjoyed the perfectly cooked al dente ramen noodles so I’d definitely give them two thumbs up for that. However, I felt the price was way too steep for what it was, considering Kintaro’s ramen are in the $8-11 range and are a hell of a lot larger in quantity. On another note, I noticed as well that other food bloggers paid only roughly $7.50 for the same bowl of ramen so either they raised the price in general or they increase each dish by 3 dollars for their dinner menu. 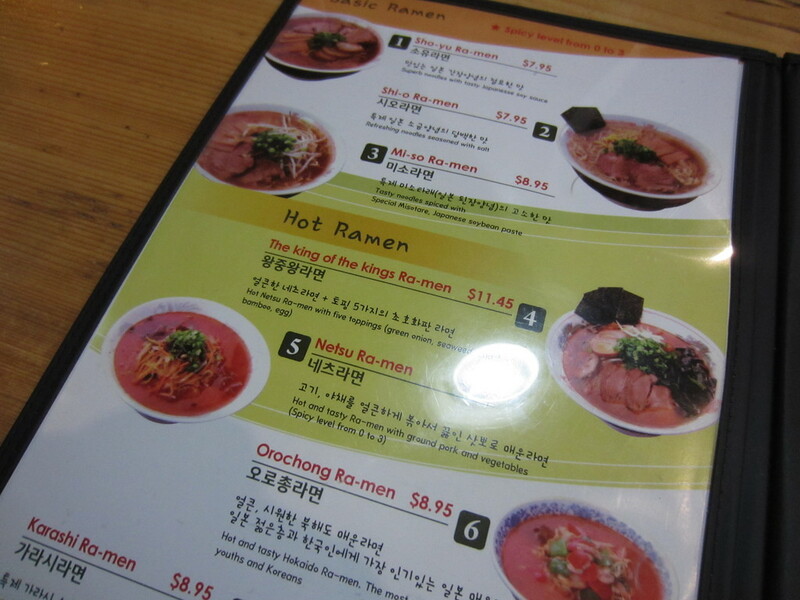 So onto the King of the Kings Ramen ($11.45). Clearly you can tell from this picture that his ramen was almost double the size of mine but for only a 75 cent increase. 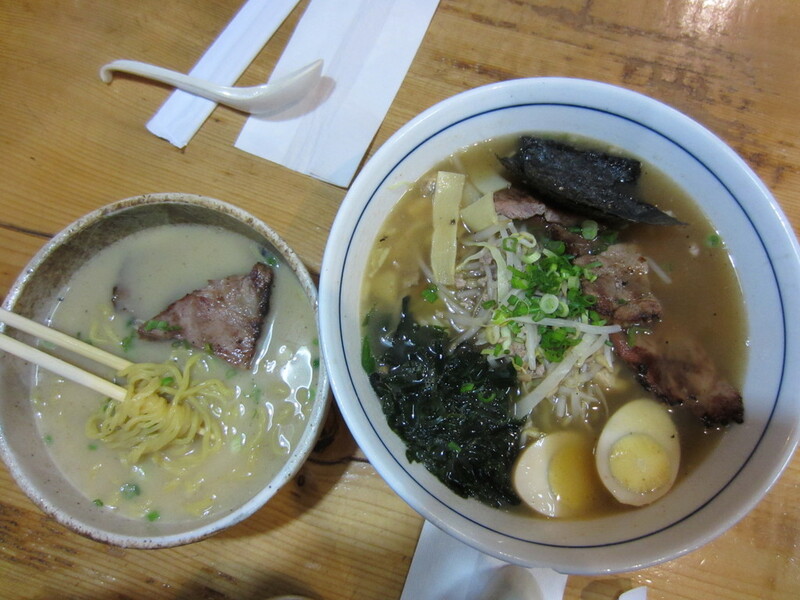 His ramen was good but he said the broth was bit one dimensional and lacked depth. 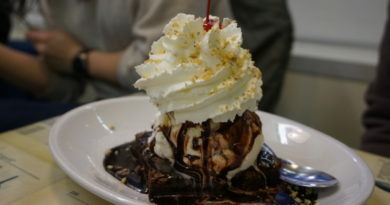 If he was super hungry, he would go with this again, but otherwise, he would probably choose something else next time. 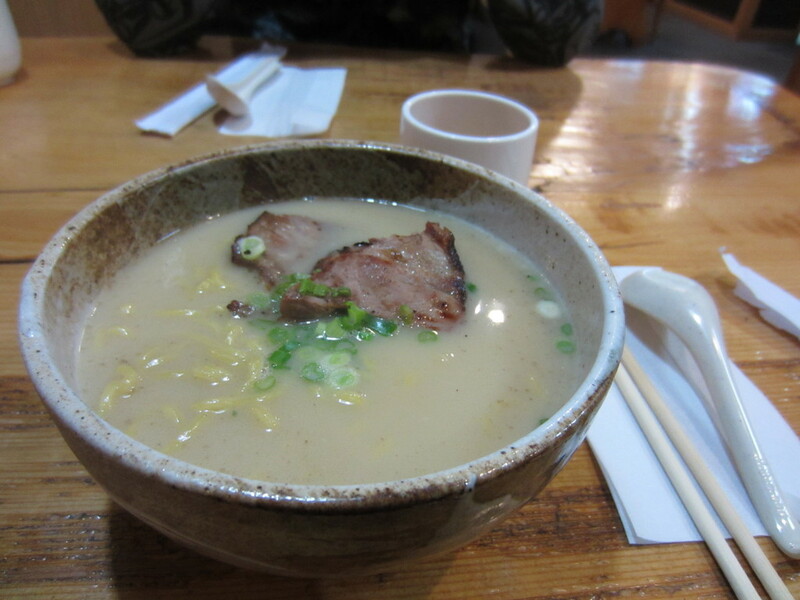 All in all, this isn’t a bad place to go for ramen, especially if you are in Burnaby and don’t want to drive too far for it. I definitely would avoid coming here for dinner though and just stick with their lunch menu as it is apparent that their prices increase exponentially during night time.